Stitchin At Home: Final Week of the New Bloggers Blog Hop. 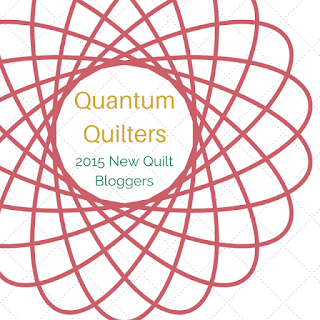 I am sad to see the end of the New 2015 Quilt Bloggers. I have learned so much and found new quilty friends. Thank you to Yvonne @Quilting Jet Girl Cheryl @Meadow Mist Designs, Stephanie @Late Night Quilter, and Terri Ann @Childlike Fascination. They did a splendid job of mentoring us. 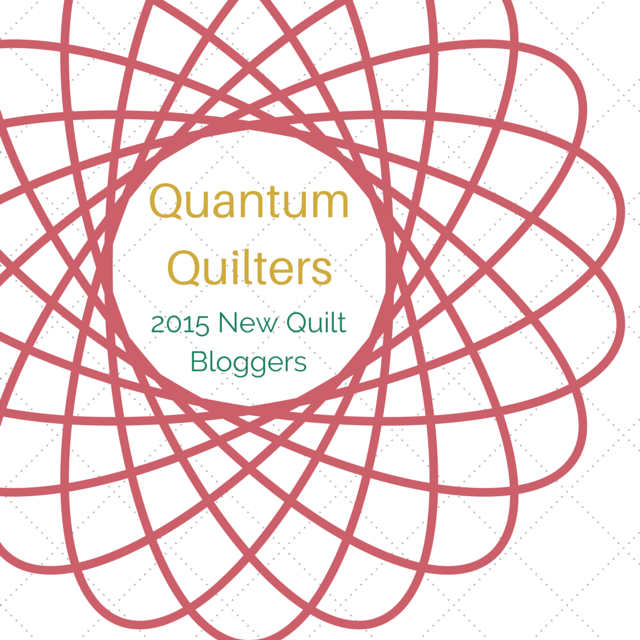 Please take a few minutes to visit the following members of my hive the Quantum Quilters.